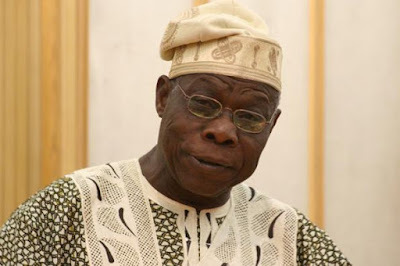 Meanwhile, the National Coordinator, Yoruba Patriots’ Movement, Chief Oladosu Oladipo, said the anti-Buhari’s comment of Obasanjo was unbecoming of a statesman. Wondering about the inconsistency of the ex-President, Oladipo who spoke in Ibadan, said the aspersions being cast on Buhari had further impacted negatively on Obasanjo’s integrity. Oladipo described the national leader of the APC, Asiwaju Bola Tinubu, as a great man following the footsteps of the late sage, Chief Obafemi Awolowo.